Description: Features a single engine bi-plane on the front. 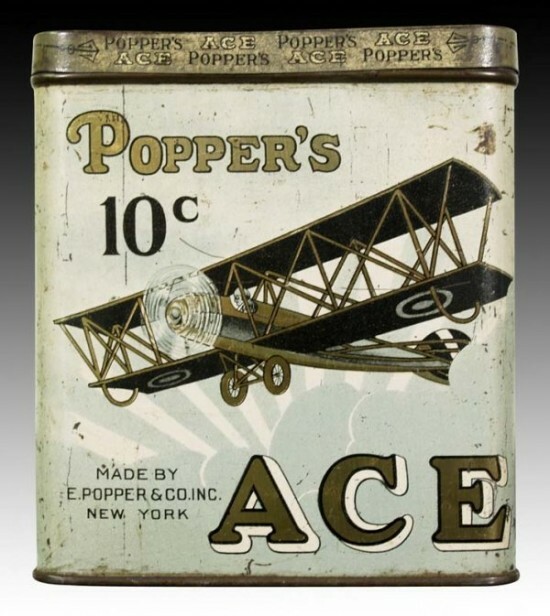 Side reads “Popper’s ACE Kings 10c”. Manufacturer: E. Popper and Co. 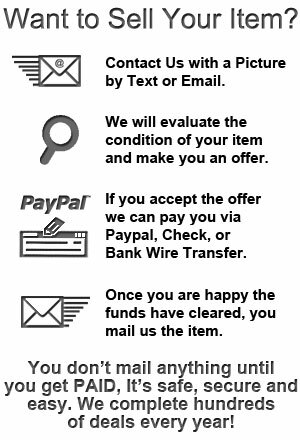 Note: Can also be found as a round canister, which is more valuable.